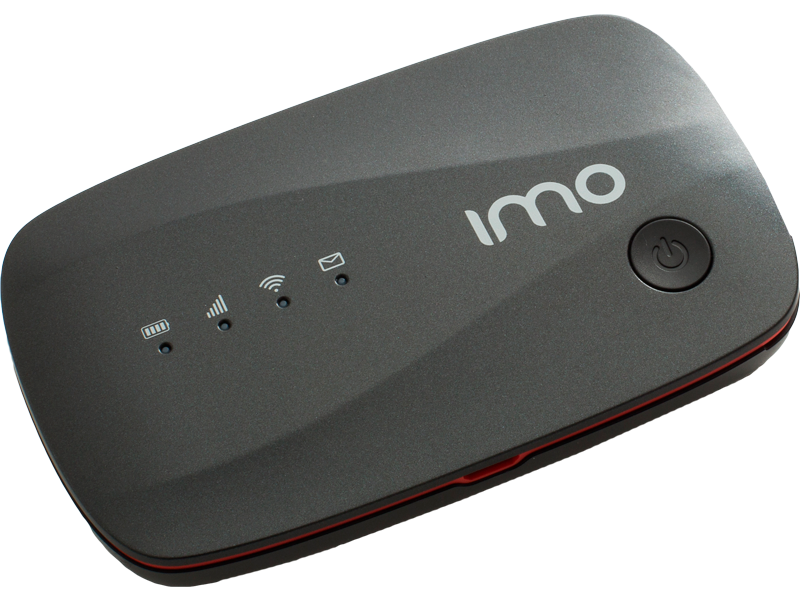 Keep your mobile, tablet, laptop and games console connected at the same time with our IMO portable WiFi hub. From July 2019 (and every July after that) your airtime plan will increase by the Retail Price Index (RPI) rate of inflation announced in April of that year. We’ll give you 30 days’ notice of the exact increase. Got a question about our services ? If I'm on 3G, but have a 4G-enabled dongle, can I move to 4G? If I'm on 3G, but have a 4G-enabled dongle, can I move to 4G? Yes but you will need to be out of your original contract term and change to one of our great value data only SIM plans. If you want to make the switch to 4G, give us a call on 0345 454 1111 and we'll get you moved over in no time at all. If your use exceeds your monthly allowance you will be charged at the out-of-bundle rate of £15/GB. Oh, and don’t forget, you can download our My Account app or log in to Your Account online to see how much you’ve used so far each month. It’s a great way to stay in control of how much data you use. If you travel around a bit, be sure to download our free WiFi buddy app, which gives you unlimited WiFi in over 20 million hotspots in the UK and abroad. Get free, fast data when you’re out and about without using up your mobile data allowance. And like a good buddy, it won’t bug you about connections – it’ll simply connect you to friendly hotspots automatically. So what can our Mobile WiFi do?